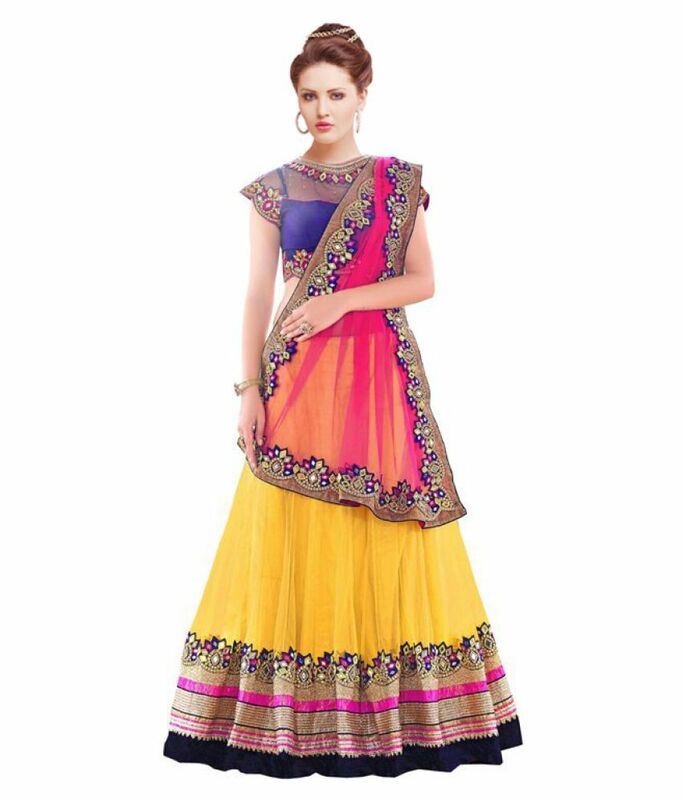 Snapdeal Lehenga Saree below 1000 Rupees: Exciting offers are available on the entire range. 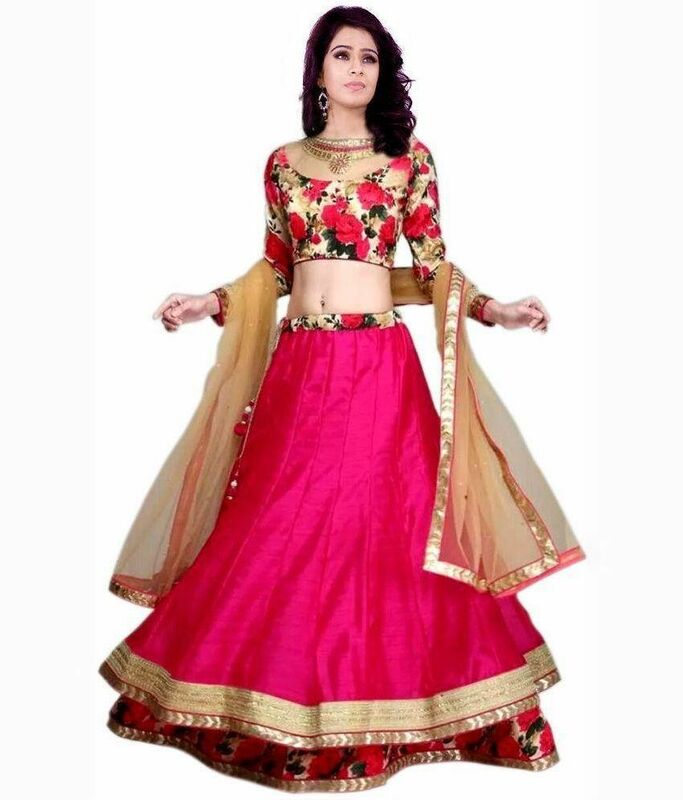 Get upto 86% discount on the gorgeous and trendy lehengas. This deal is available for all. Choose the desired products from the massive collection that includes different design, styles, material, patterns, and vivid colors. This selection includes product from multiple price range such as under 500, 699, and more. You can opt to buy from Unstitched, Stitched and Semi Stitched variants as per your convenience and need. Order today to grab the sale available on your favourite outfit. 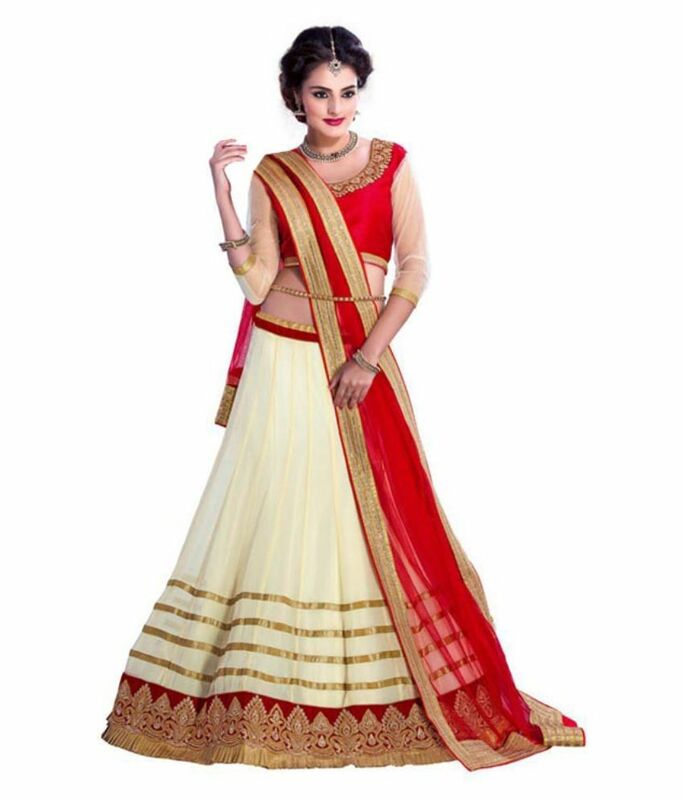 Buy Lehenga Saree below Rupees 1000 (upto 86% off). 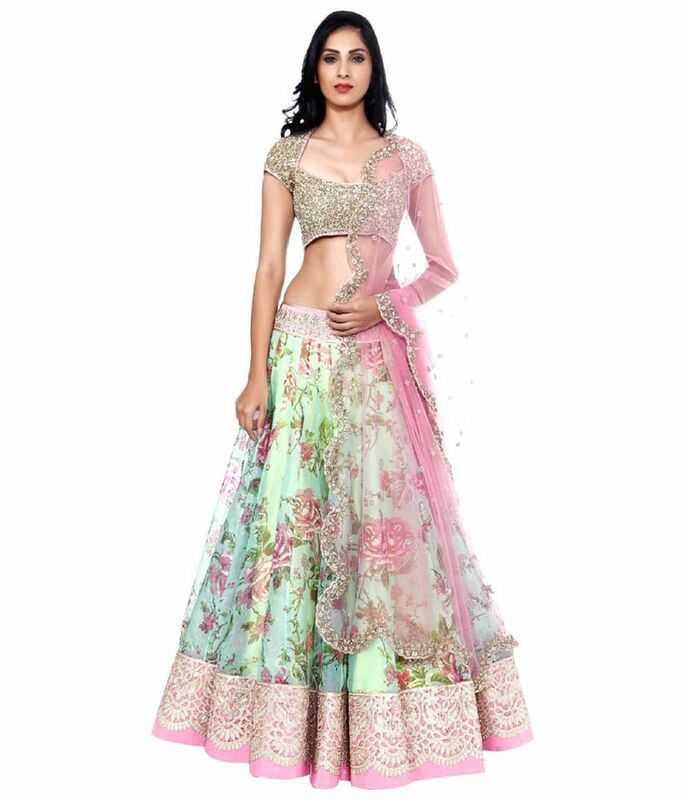 Wearing lehenga choli at weddings is an age-old tradition, which will surely never go outdated. Those designer pieces bear the mark of elegance. 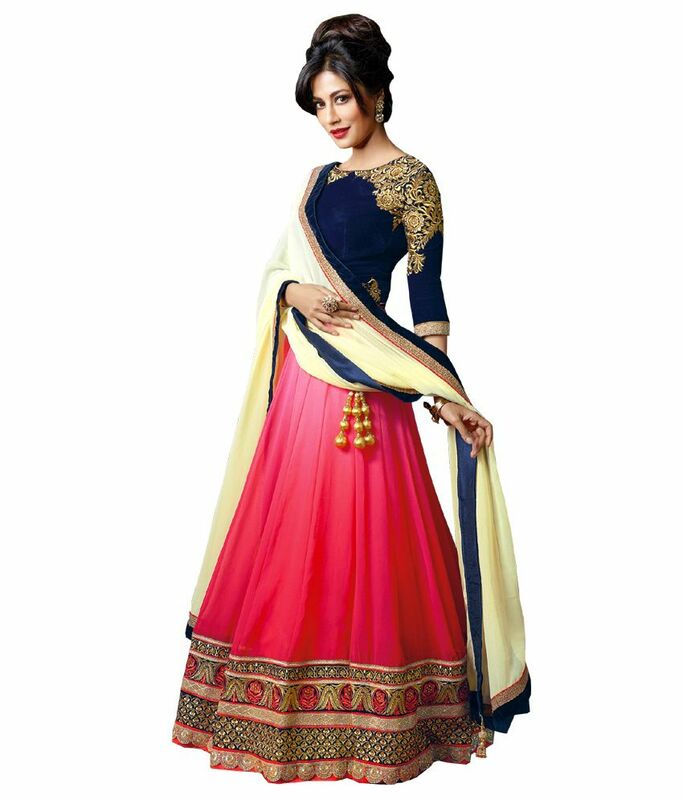 This is an extremely powerful outfit that can make you look gorgeous the moment you put them on. You can actually see the transition instantly. 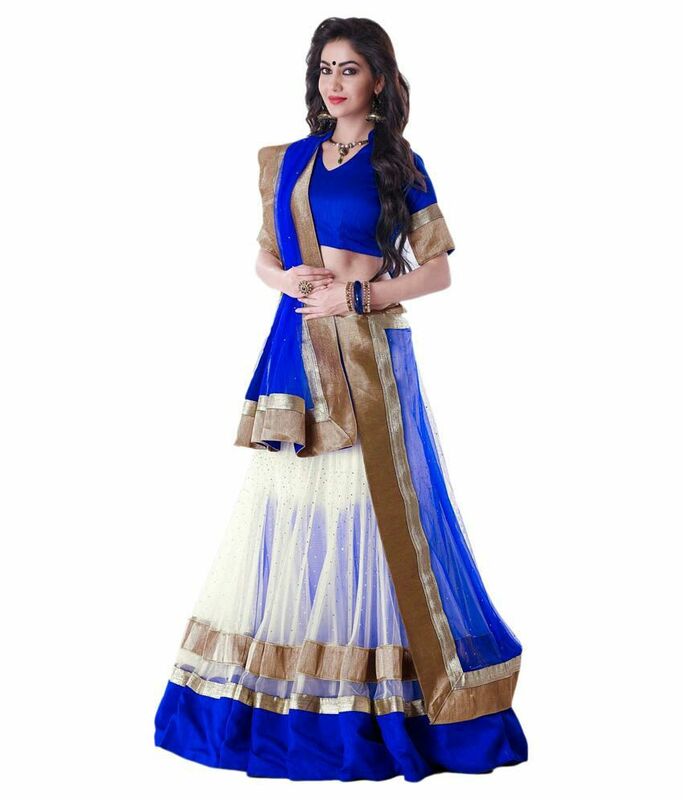 Other than the saree, it is a popular option for most women who want to get dressed in attire that has a traditional touch to it. This was about the party wear or designer pieces, lehangas are also worn as a daily wear. Usually it is the pattern that decides the occasion to wear them. Snapdeal offers a myriad collection of lahengas at quite low prices. 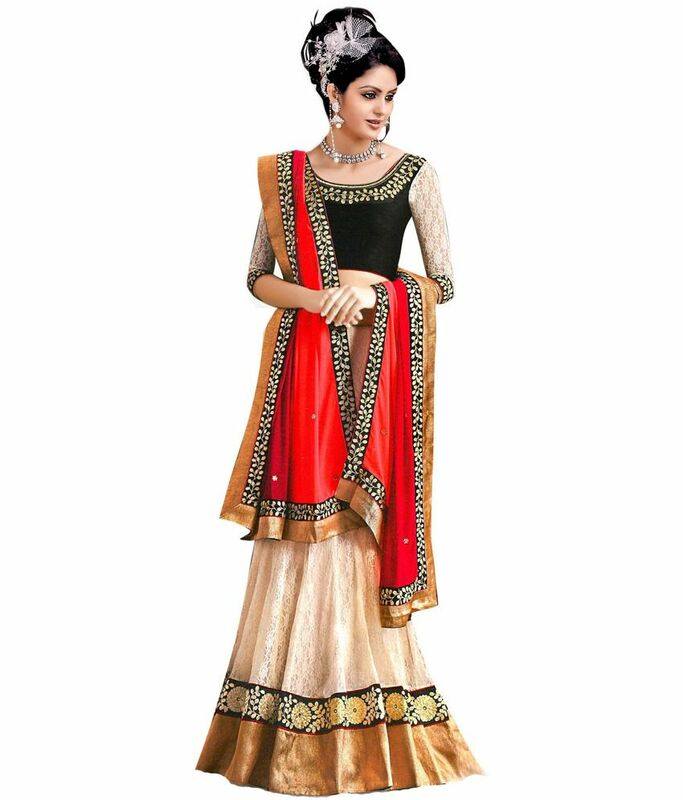 You can find them in numerous styles that are further categorized as bridal lehengas, lehenga style saree, embroidered, floral, printed, gotta work, embellished, A-line, and so on with heavy and light works on them. These are made from fabrics such as Velvet, Silk, Cotton, Net, Flaux Georgette, Brocade, Crape, Satin, Viscose, and more. Make a pick based your liking and occasion. Whatever your choice may be, you can get them all under the single page of the online shopping site. All you need to do is explore the expansive list or filter as per your need and get the appeal you like most.